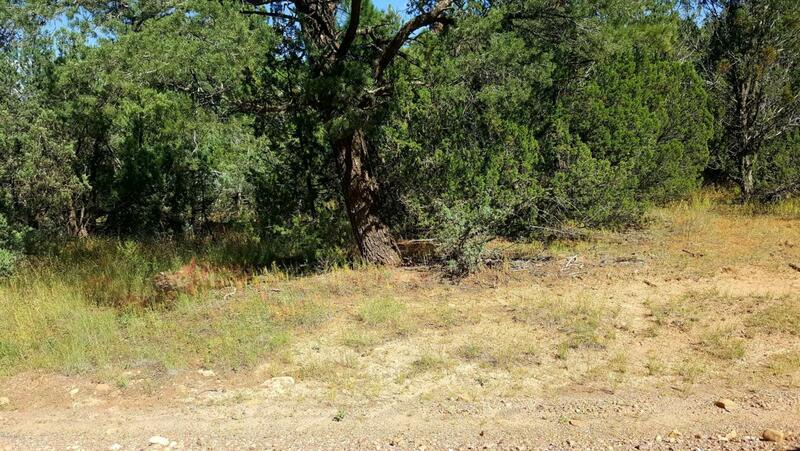 Great opportunity, Payson, AZ airport, adjacent to north property line, NE end of runway, 31.42 acres vacant land, SWC 33, Lot 9. Fenced, varied terrain and tree cover, Payson employment zone, manufacturing upside potential plus other uses. Utilities close, buyer to verify. Rare opportunity, seller carry terms, priced right, Investor/Developer potential. Central AZ Airport location.